Fanny Hensel, sister of Felix Mendelssohn Bartholdy, composed a total of 18 songs on French texts between 1820 and 1822. 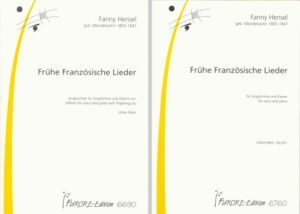 The siblings Felix and Fanny Mendelssohn received parallel composition lessons from K. Fr. Zelter and were connected by a lifelong, almost symbiotic relationship. At that time, however, social conventions prevented Fanny Hensel from devoting herself exclusively to a career as a composer and pianist. It made sense to summarize the French songs as a cycle, since they mostly set songs from novels by Jean Pierre Claris de Florian to music and delimit a completed composition phase. The songs were not published during Fanny Hensel’s lifetime. 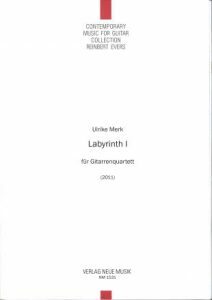 The songs were transferred from the original manuscripts and drafts of the composer and even reconstructed in places. 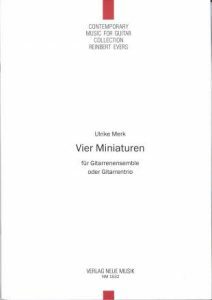 They have been published by Furore-Verlag (Kassel) as a critical first edition with original instrumentation for voice and piano (2006) and as an arrangement with accompaniment by guitar (2005). The premiere of the edited cycle took place on 26.10.2005 in the Konzerthaus Berlin by Silvia Weiss and Ulrike Merk.